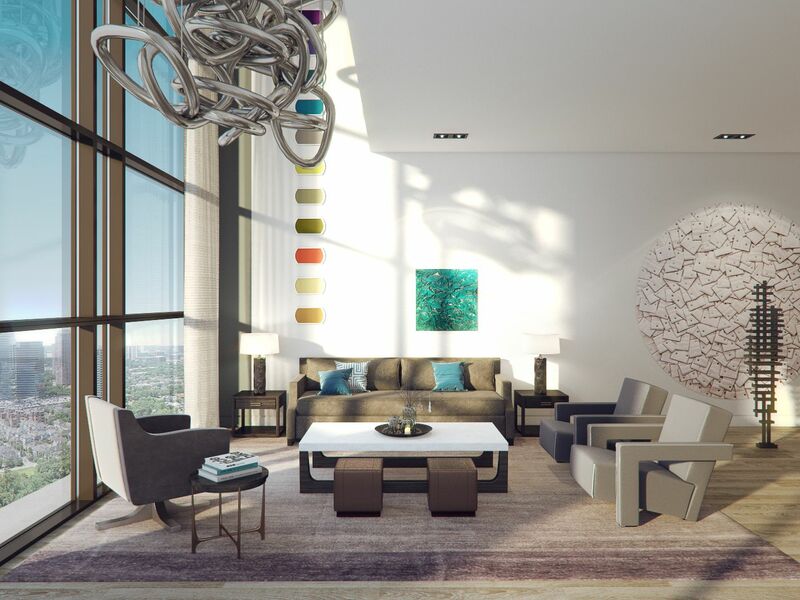 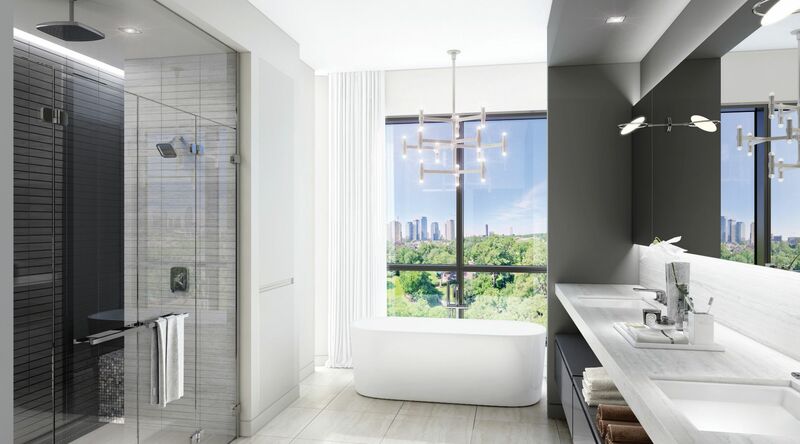 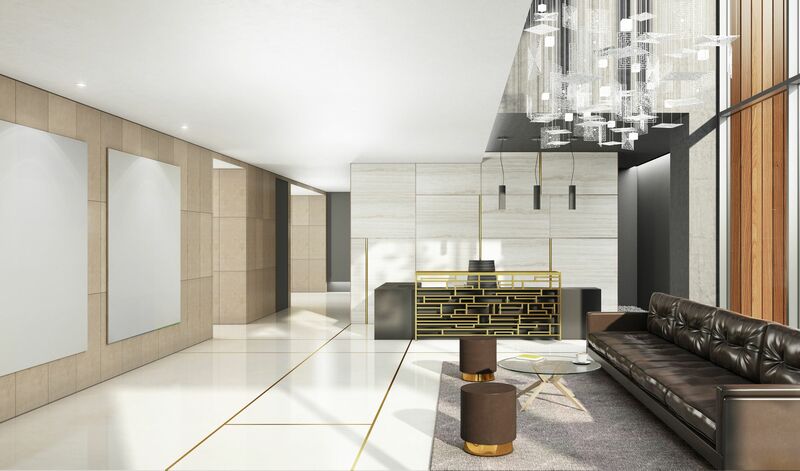 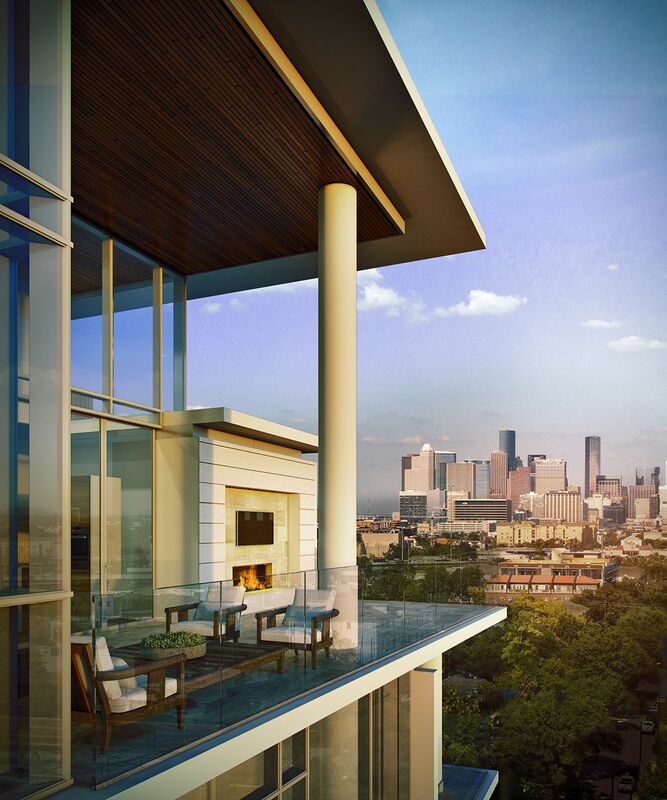 The Mondrian — a meticulously crafted sculpture of glass, steel, and concrete poised to serve as a living landmark for the next chapter of one of Houston’s most storied and vibrant neighborhoods. 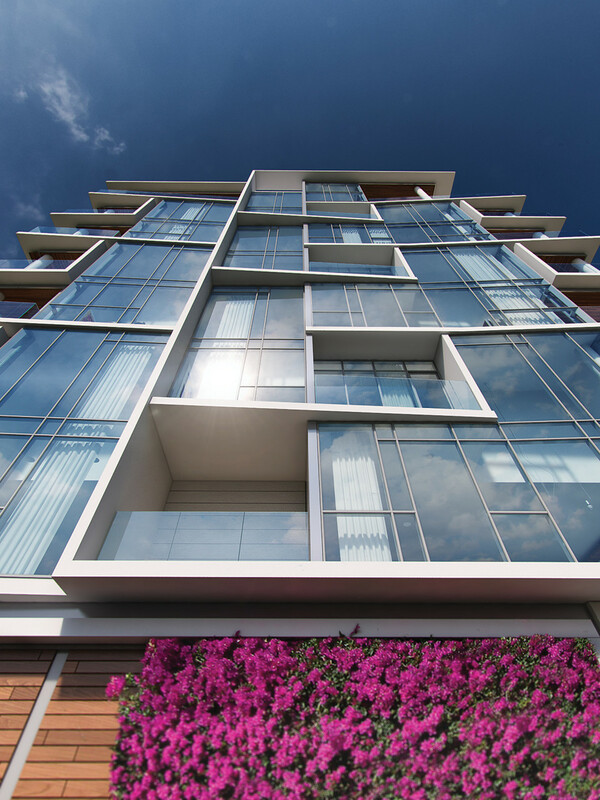 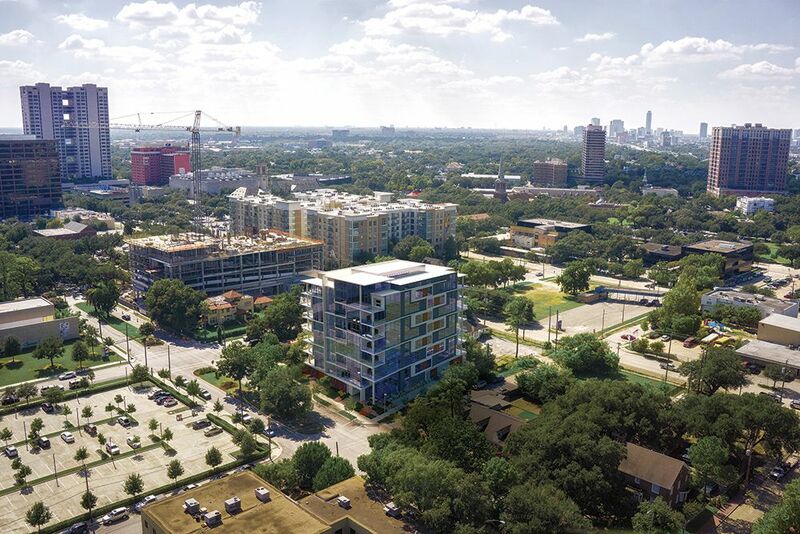 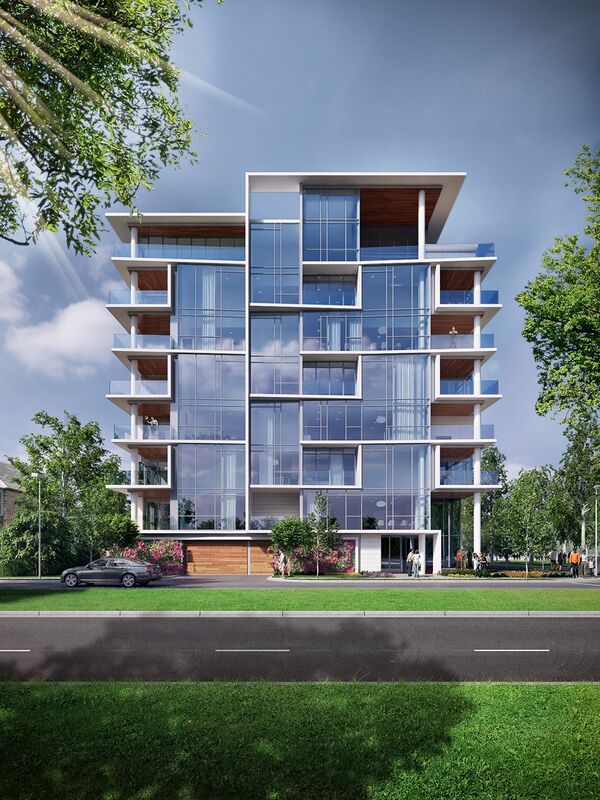 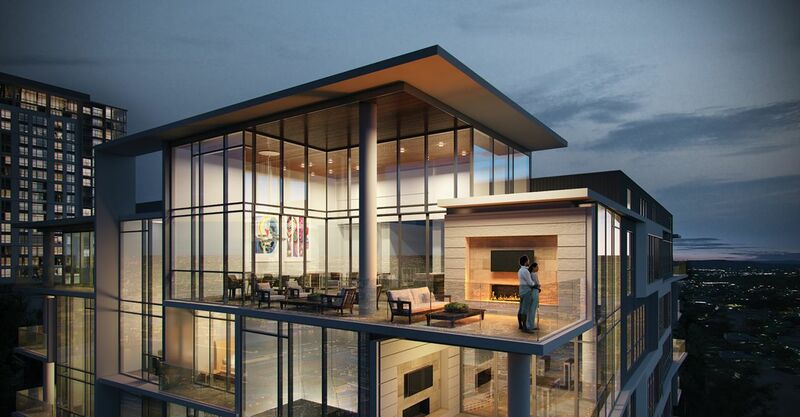 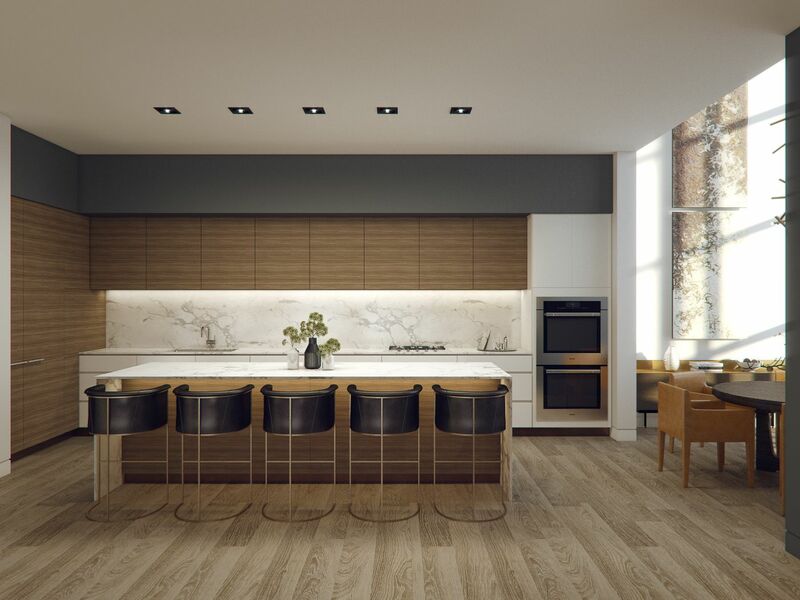 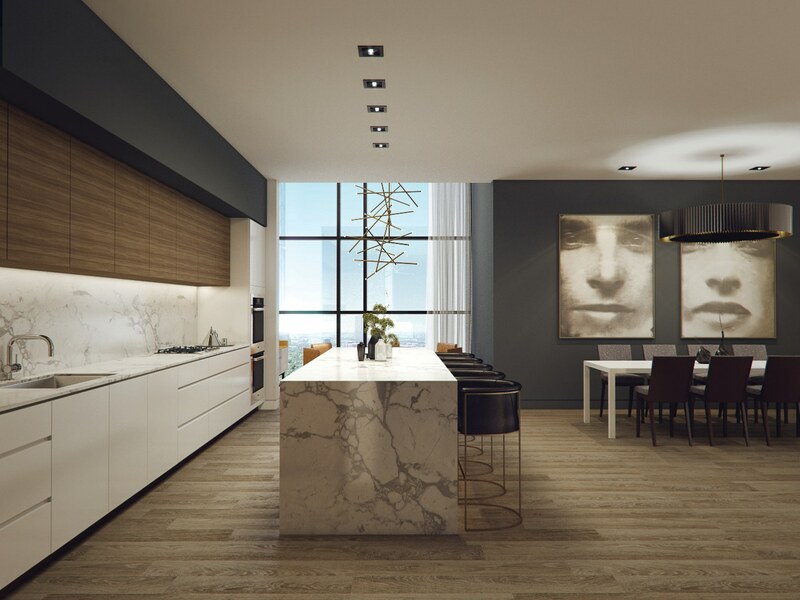 The eight-story midrise will feature just 20 condominium residences with open layouts, sleek lines, and gracious indoor and alfresco living areas. 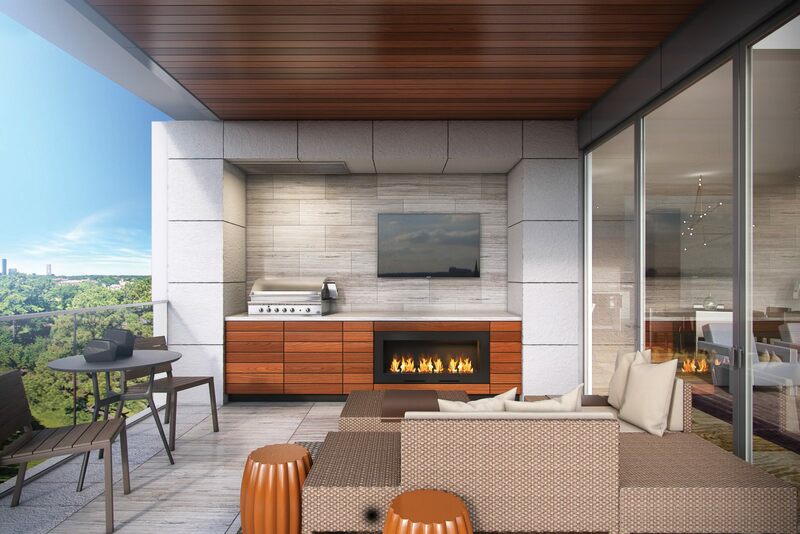 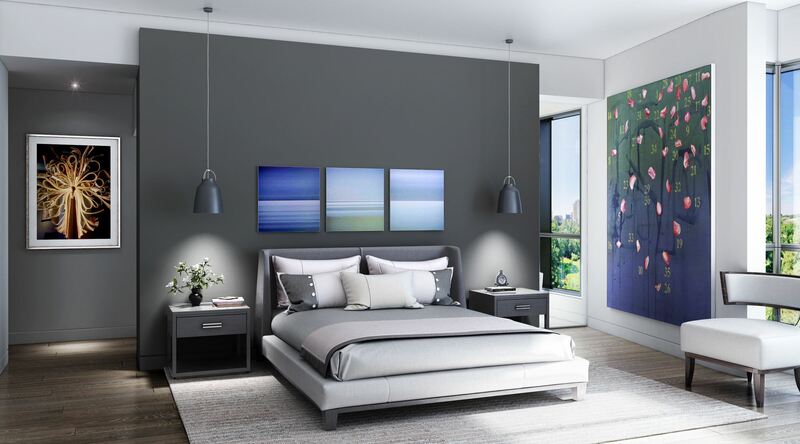 Ever home is outfitted with great attention to detail.